Learning at BINUS SCHOOL, Simprug not only focuses on academics but also on extra-academic learning. We cater to the holistic development of our students. To encourage them to enjoy learning, we as educators ensure that we know don’t just know their names, but also their different interests, needs, learning profile, and readiness levels of our students. We promote positive and caring relationships with our students, and we also provide students with various resources that they can explore. Our students are given choice, voice, and ownership of their learning. For example, our students, starting from their early years, are involved in redesigning the learning environment since they need a variety of flexible seating choices. Some students prefer to work on their own, while others like to work in groups. We differentiate assessment tasks, as well as learning engagements. Our students are also provided with options about how they are going to show their knowledge, skills, and understanding of the concepts they have been taught. 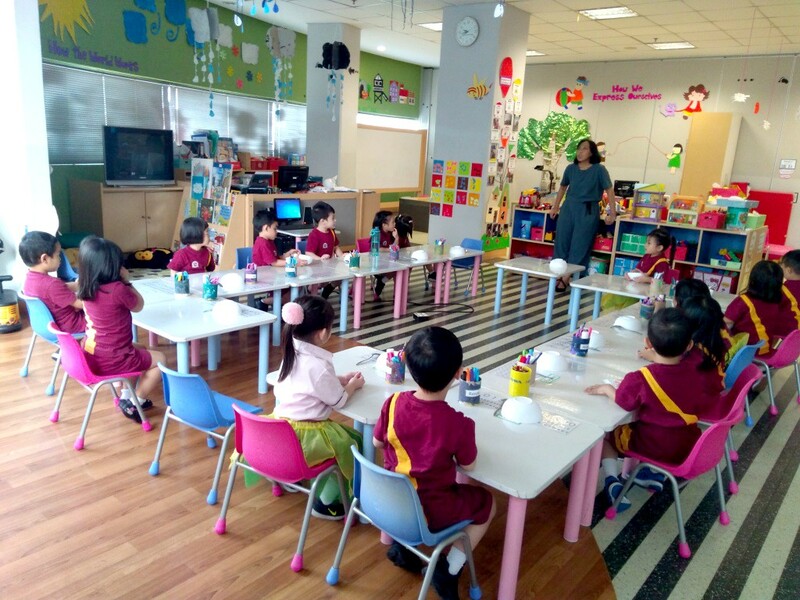 We implement various grouping strategies and we also allow the students to communicate in their mother tongue, in addition to using English as the language of instruction. Year Established: 2003, from Early Years to High School using the IB Curriculum (3 – 17 years old). Address: Jl. Sultan Iskandar Muda Kav G-8 Jakarta Selatan 12220. Tel (021) 724-3663 Exts. 4120 – 4122. 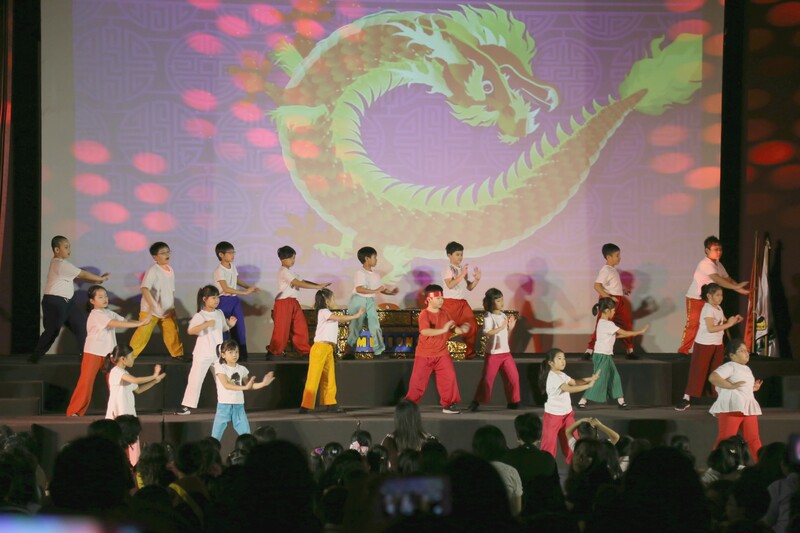 The post Unleash the Potential of your Children at the Right School appeared first on Indonesia Expat.